Release Date:03/01/2019;Notes:As humans living on the planet today, one can become so removed from one's original, natural habitat - the forest - that one can forget one's wild roots, one's primal, animal origins. Music is one of the things that can bring one back to that place, that can put one in contact with a world of instinct, immediacy, and presence: a world where language and the problem-solving mind are not needed, where the music keeps the mind and body in the present moment, and the point of dancing becomes the dance of inner wildness and animality itself. 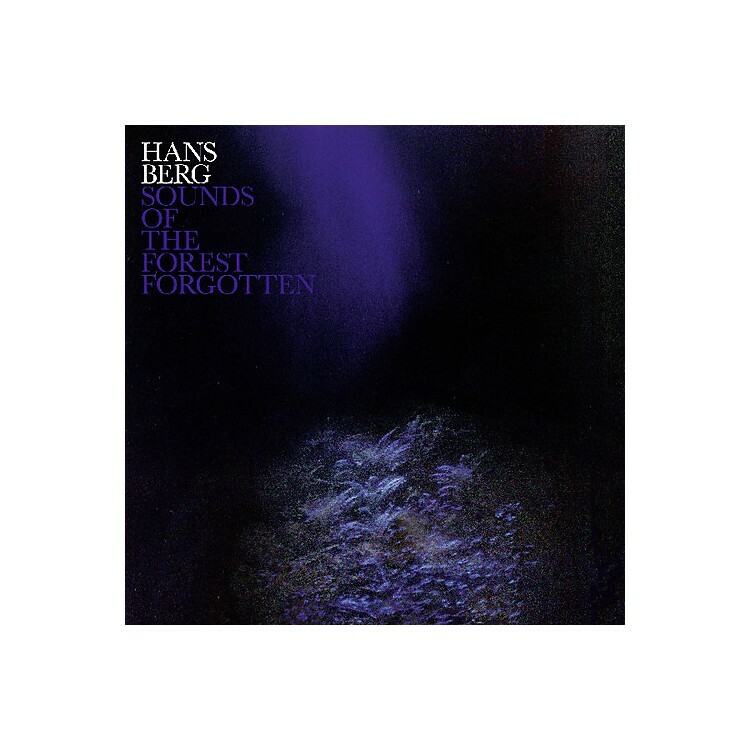 Hans Berg's Sounds of the Forest Forgotten affirms that music can bring us to a state of mind and body that can help us feel what's been forgotten from the forest. The overlaying project of the album is to conjure musical and conceptual resonances between mysticism and nature, summoning the incredible depth and force of nature that is usually missed, especially living in contemporary urban cities. Sounds of the Forest Forgotten channels the creativity, playfulness, and freedom of a life both before and beyond through the sounds of analog and digital synthesizers, a modular system, drum machines, and computers. Recorded between Hans's studios in Berlin and in the Swedish countryside, the album similarly shuttles between contemplative and ecstatic, between delicate and powerful, mixing sublime psychedelic techno compositions like "Emerald Sea" with acidic dance-floor bangers like "Storm" and "Milk Thistle," all nestled between contemplative and textural ambient compositions like "Butterfly" and "Glow Worm." Berg is known for his enthralling productions and energetic live sets that capture dance floors with his particular brand of hypnotic techno, replete with angular lines, affecting melodies, pulsating basslines, and big drums. He also produces atmospheric scores and ambient soundscapes to accompany the video art and installations of long-term collaborator and celebrated artist Nathalie Djurberg. Berg's live sets have found a home in nightclubs around the world, with recent gigs in Berlin, Stockholm, New York, Tokyo, and Melbourne, to name a few. His ongoing collaboration with fellow Swede Johanna Knutsson as Knutsson/Berg has led them to start the label UFO Station Recordings, on which they release their own material. Includes download code.